Radio Jackie News: Do tigers belong at Chessington World of Adventures? Do tigers belong at Chessington World of Adventures? Four Amur Tigers, the largest species in the world, will arrive at Chessington World of Adventures in the new year. The zoo says the endangered animals’ needs will be met with a multi million pound custom built enclosure. 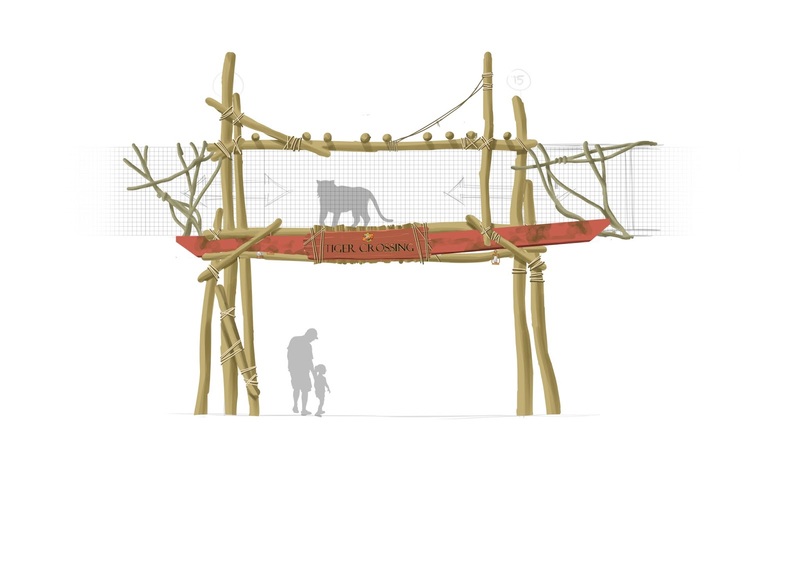 It also says park goers will be able to learn about tiger conservation via its new Lear Your Stripes Initiative. But Born Free’s Chris Draper says a theme park is not the right place for tigers.